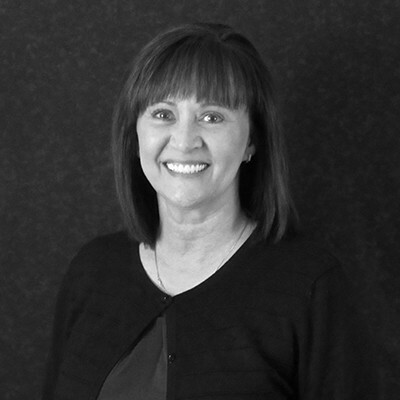 As a Senior Benefits Consultant at Marsh & McLennan Agency, Lisa is responsible for designing and implementing comprehensive benefits programs for her clients. Lisa helps employers stay on top of the Affordable Care Act (ACA) rules, regulations and requirements and has developed a niche talent in helping employers with the compliance challenges of a variable hour workforce. Lisa has built her career helping employers find the right coverages for their employees. Her principal focus has been on simplifying the entire benefits process for her clients and helping them through all the intricacies of the ACA. In a climate where quantity tends to overrule quality, Lisa remains committed to her clients’ best interests and works tenaciously to see that those interests are fully accommodated. Since joining MMA, she’s maintained a high client retention rate, largely due to her dedication to service delivery and reputation for delivering strategic solutions to clients. Her history of accomplishments has made her a respected force not only within MMA, but also within the broader marketplace.